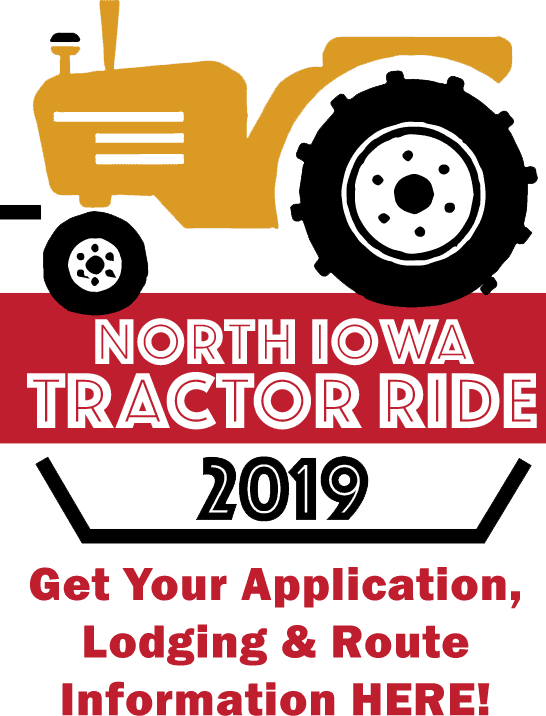 Floyd County, Iowa – Finding Iowa’s lost history – the good – the bad- the ugly. 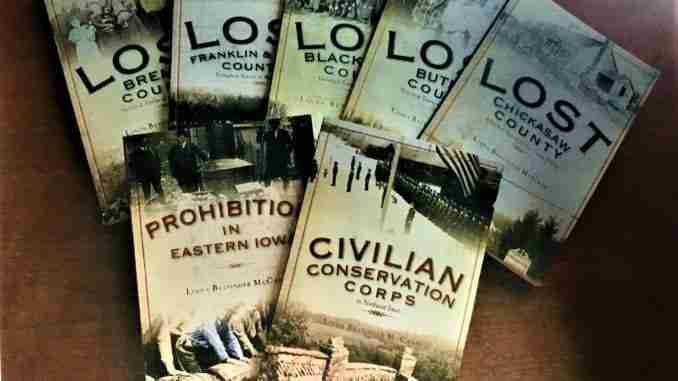 Iowa Author and Speaker Linda McCann is speaking about one of her books on the Civilian Conservation Corp this Sunday at 12:30 at the Cedar Valley Engine Club. 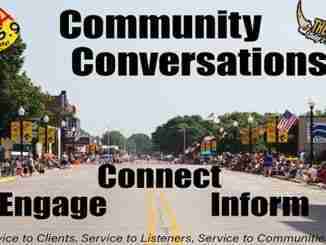 McCann has written 11 total books about the history and narrative of Iowa. One of McCann’s writings include the lost cities of Chickasaw County. Her newest writings about the lost towns in Floyd County is coming out this fall.